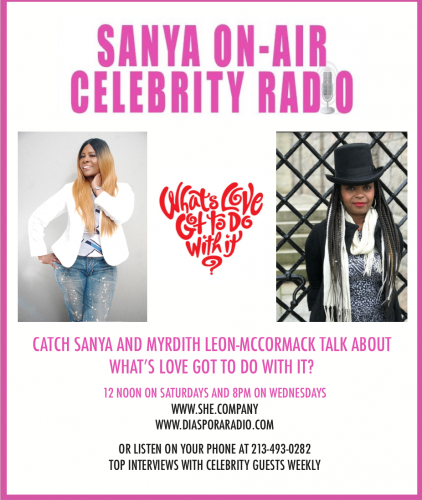 Sanya On Air- What’s Love Got To Do With It? Signs Of A Healthy Relationship- How Do You Know If You Are In One. Recap Of The Royal Wedding- The Race To The Alter- Why Does It Matter.